On March 13, 2015, DOL and the Department of Homeland Security (DHS) announced that they intend to issue a joint interim final rule (IFR) by April 30, 2015. Both agencies recognize that hardship has resulted from the district court’s decision and are moving as quickly as possible to issue new regulations in consistency with the court decision. The agencies are being mindful of other court decisions that have invalidated past sub regulatory actions in the H-2B and other related programs, which includes the issuance of guidance in the absence of rulemaking. The DOL also seeks to obtain relief from the court decision in the case that processing can continue until the IFR is promulgated. 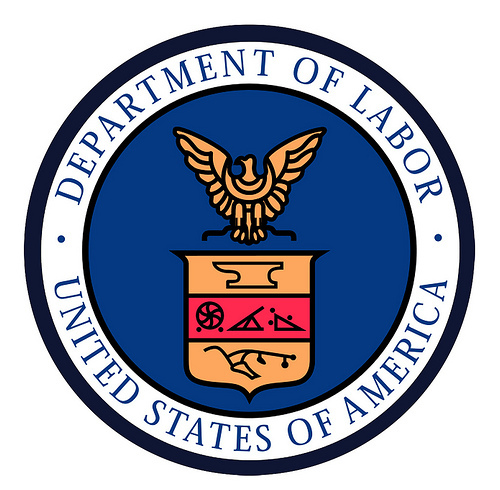 On March 16, 2015, The DOL filed an unopposed motion to stay the court order. DHS resumed adjudicating H-2B petitions on March 17, 2015, but continues to suspend premium processing until further notice. For the latest developments, please continue to check our blog.